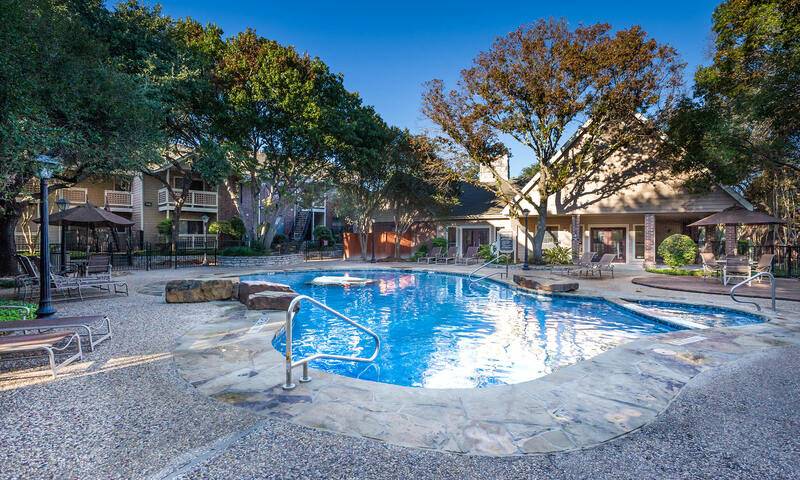 Located at the heart of the South Texas Medical Center, Fountainhead boasts a central, yet quiet location. Close to school, work, shopping, dining, and entertainment, stay connected to what matters most. 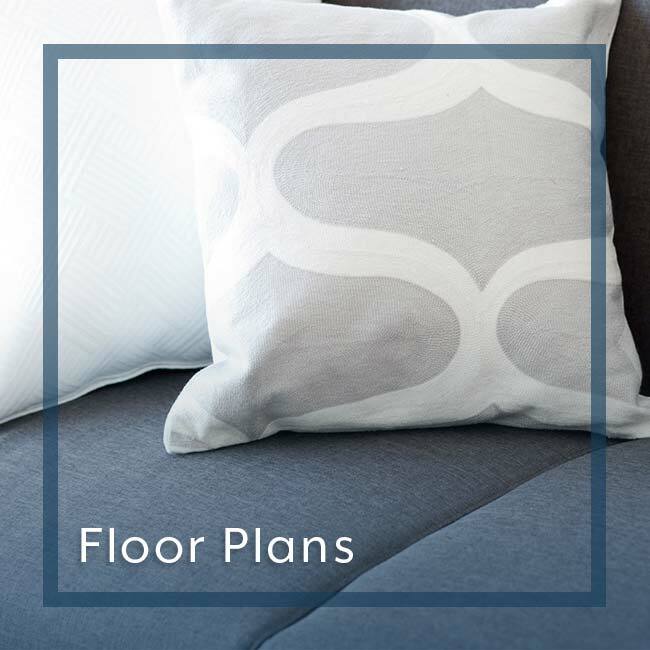 Our spacious apartment homes, convenient location, and extensive community amenities are only a few reasons to call Fountainhead home. 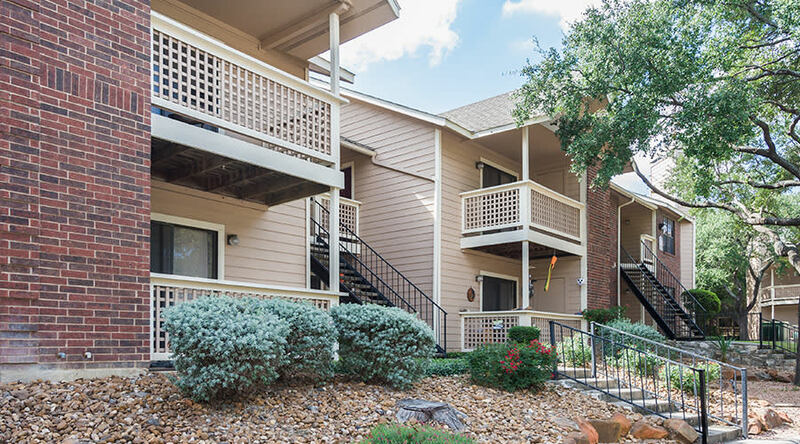 With mature oak trees and freshly manicured landscaping, you’ll find that a stroll through our gated community is as enjoyable as spending time inside your new apartment. Fountainhead features five recently renovated resort-style swimming pools for a day in the sun or hit the gym with exclusive access to our convenient fitness center. Students and professionals, parents and children alike, come see why people in San Antonio know Fountainhead and choose to call it home! Apartments at Fountainhead offer you the perfect blend of style and function. 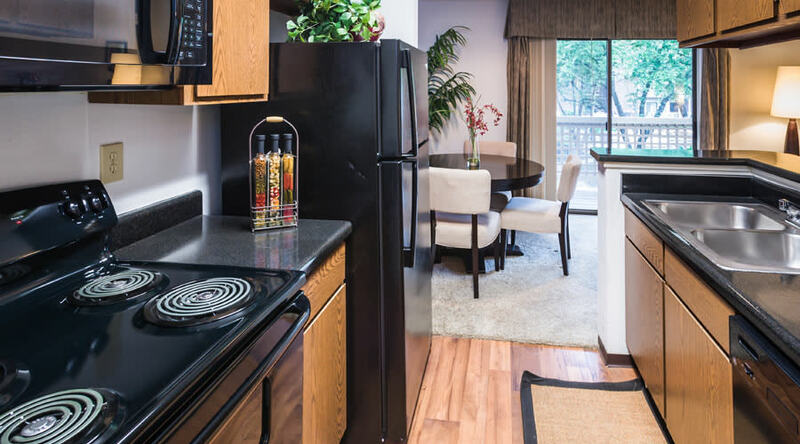 We offer affordable studio, one, and two bedroom apartments with everything from air conditioning, a fully equipped kitchen, and stackable washers and dryers included with every home. Simply put, we make it easy for you to live hassle free. 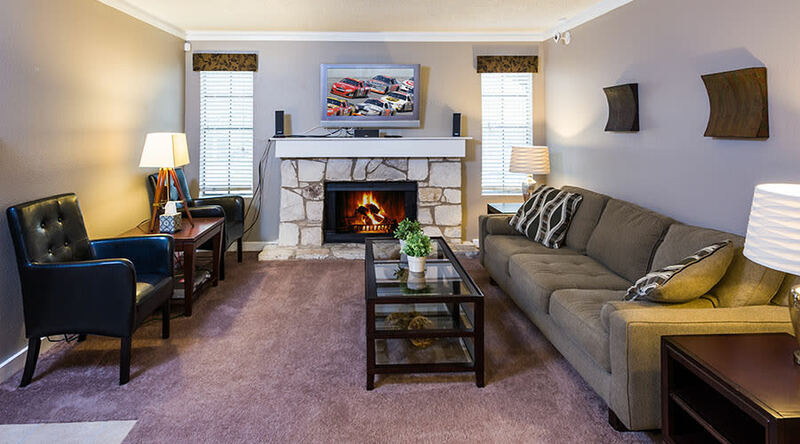 You can even enjoy special extras in select homes, such as a wood burning fire place. 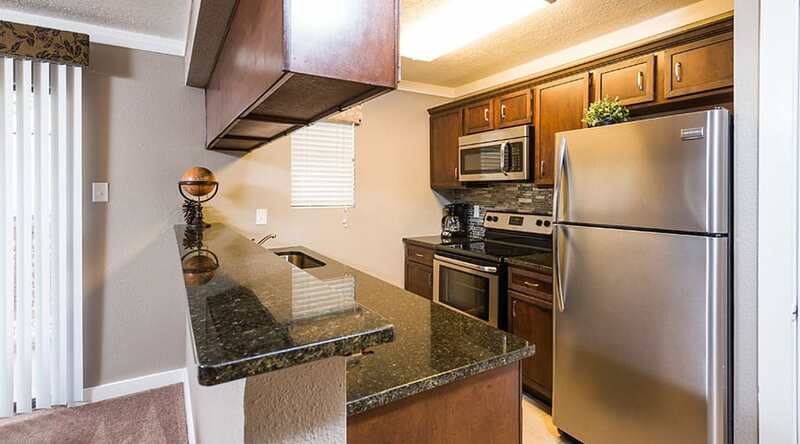 If you’ve ever dreamed of living in San Antonio’s most convenient location, now’s your chance. 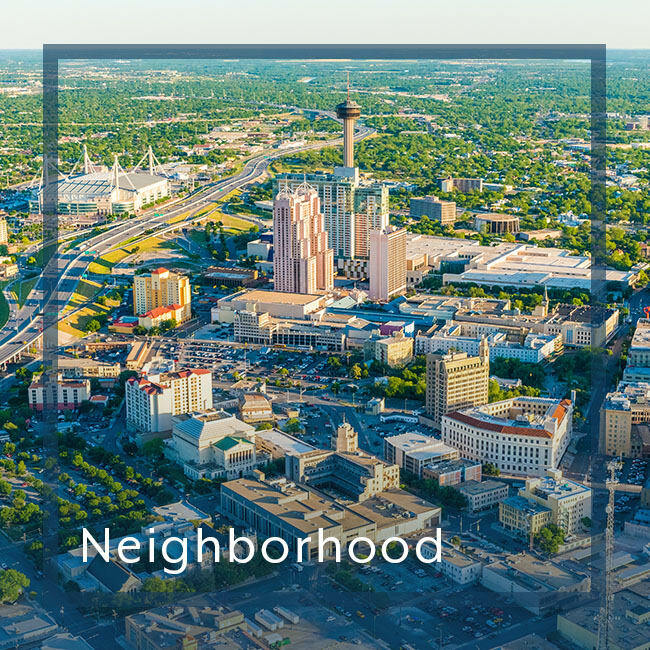 Centrally located in the South Texas Medical Center, Fountainhead is close to all areas of education and employment, including UTSA, USAA, and more than 75 medically related institutions. For our military service men & women, we are located just a short drive from SAMMC, Fort Sam, and Lackland Air Force Base. 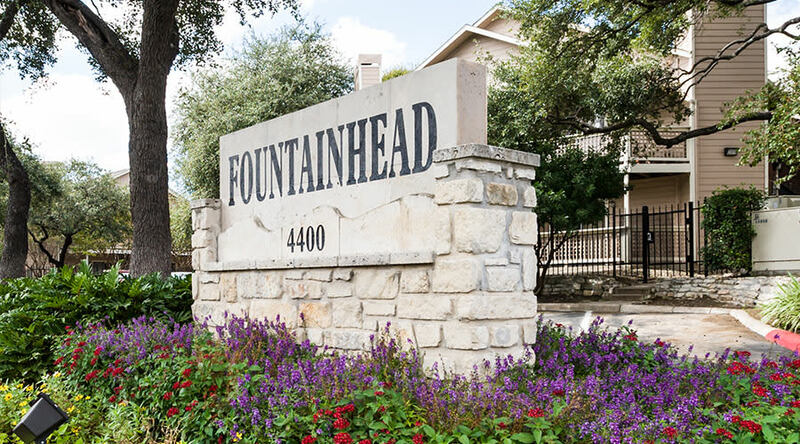 Fountainhead is minutes from I-10, Loop 1604, and Loop 410, perfect for a quick drive downtown or easy access to San Antonio International Airport. 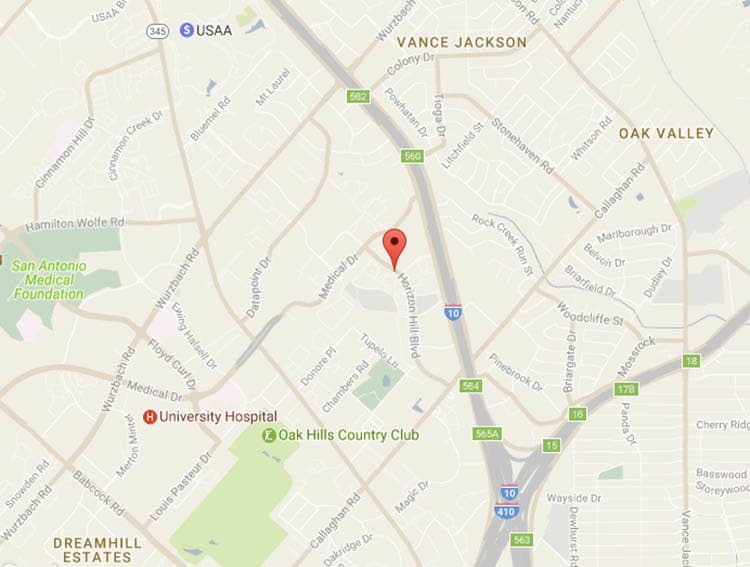 We are also only miles from Huebner Oaks Center and The Rim to satisfy your shopping, dining, and entertainment needs. At San Antonio, we make life better and your commute a breeze. 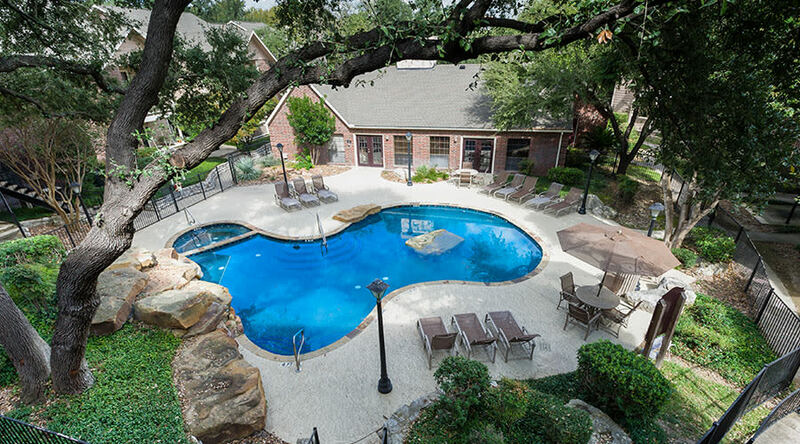 Learn more about our convenient apartments with a private tour.